"powerful, both intellectually and emotionally." 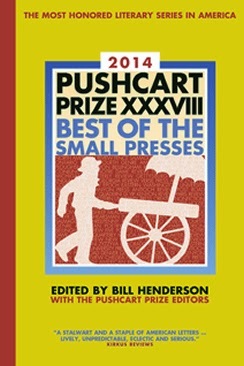 * 2013 Nominee for The Pushcart Prize for Nonfiction for "Cancerland"
is currently on tour throughout British Columba and the U.S.
Wilde Magazine - "The Sea Stone"
Gather Kindling - "Love Affair Between Two Writers"
The Zodiac Review - "Marie Curie & Arthur Rimbaud: An Imagined Marriage"
writing, and spiritual topics. She divides her time between South Florida and the Bay Area.